To schedule an appointment with Dr. Brooke Foulk, please call us at (865) 331-1122. Dr. Foulk brings with her clinical expertise to assess, advise and treat women’s healthcare needs – whether it’s pregnancy, a gynecologic issue, or simply an annual exam. Maintaining open and honest communication with patients at Fort Sanders Women’s Specialists is imperative for our physicians to provide the best possible care. Dr. Foulk and the other physicians want you to be an active participant in your healthcare decisions. She doesn’t want to do all of the talking; but rather, desires to hear what concerns her patients. In addition to listening and counseling her patients on obstetric and gynecological concerns, she also listens to concerns about personal life, issues as a working wife and mother, sexual function and dysfunction, postpartum depression, mood disorders, and other issues women face today. As a mother of three children, Dr. Foulk understands what her patients experience. Dr. Foulk earned her medical degree at the James H. Quillen College of Medicine/East Tennessee State University in Johnson City, TN in 2006. She also completed her obstetrics and gynecology residency there, where she served as Chief Resident from 2009-2010. 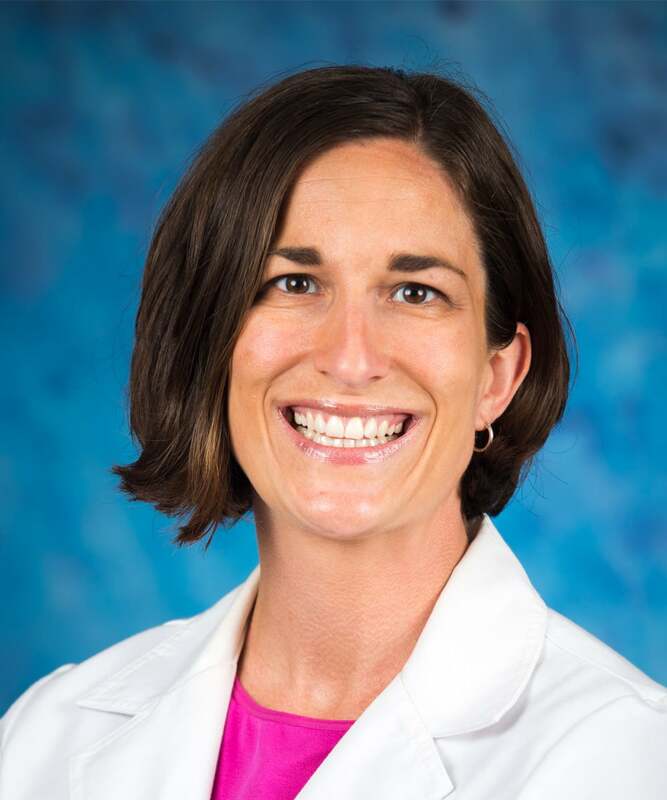 Before returning home to Knoxville, she remained on faculty for four years, teaching young resident doctors and medical students the art of OBGYN and received numerous awards for excellence in teaching. She is a board-certified OBGYN and is a member of the American College of Obstetrics and Gynecology, American Medical Association, Alpha Omega Alpha Delta Chapter, and the Gold Humanism in Medicine Honor Society.